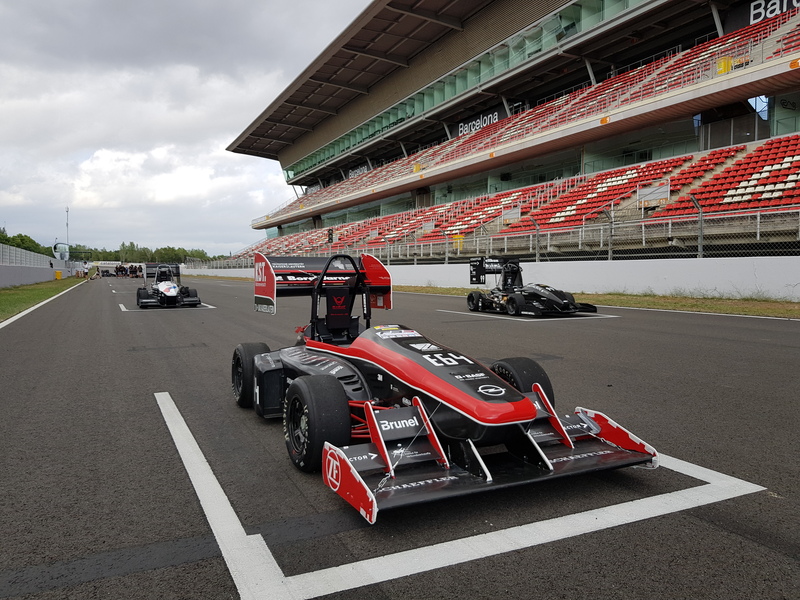 Making an impressive impact since their first debut in 2015, the HAN Formula Student Team are coming back to their home competition for another consecutive year. This team has successfully built three vehicles so far and is currently working hard on the new challenger: the HFS-04. We are the HAN Formula Student team, a team consisting of 31 International students who are building the fourth generation HFS race car. part of their education. We are a team of over 20 nationalities from almost every continent. We are an open minded team that embrace our diverse culture, and most of the team members are also friends in their free time. Combustion class. This is an achievement that only a few teams accomplished in the past. 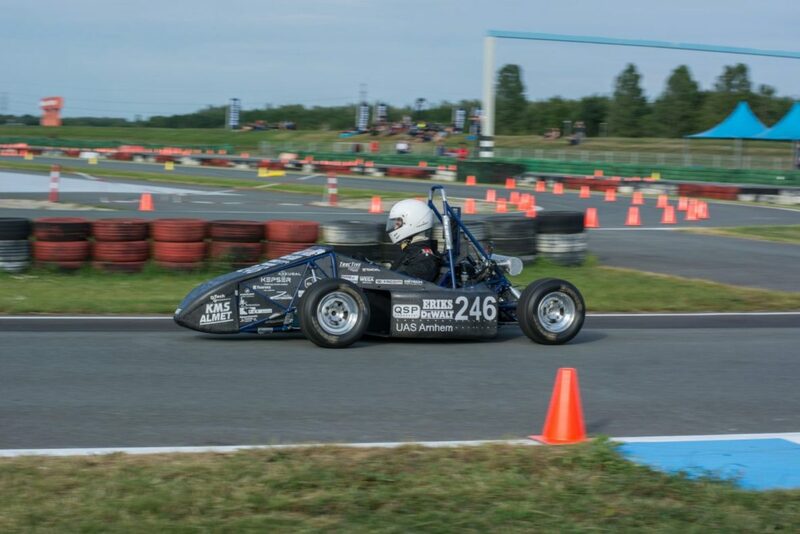 The next car the HFS-02 competed again at FSG and it also competed at the first ever Formula Student Netherlands. 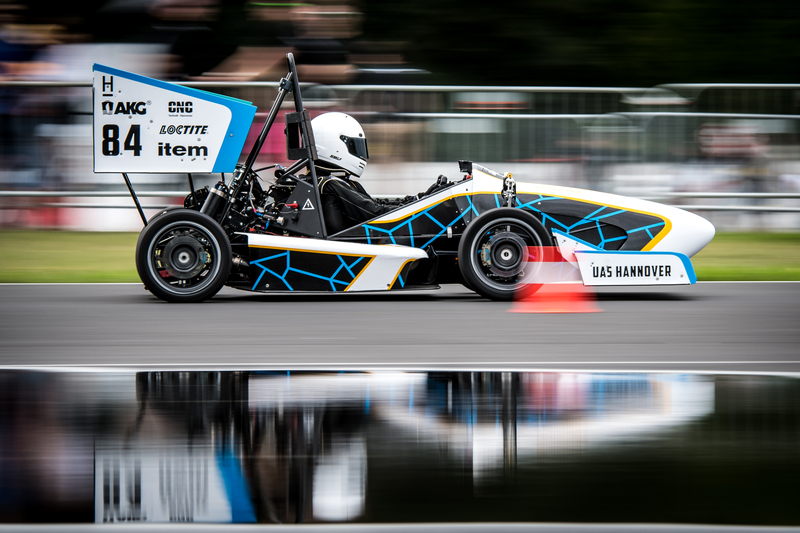 The HFS-03 did not manage to make it into the FSG competition but did take part in the Formula Student Netherlands 2018 event. 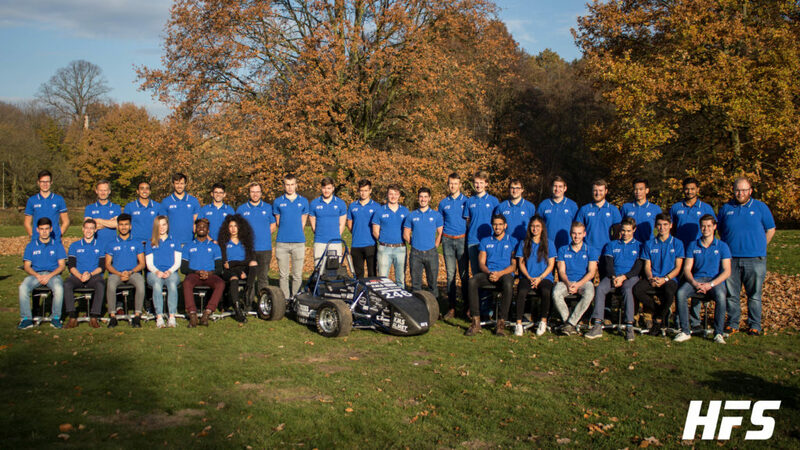 → what does joining Formula Student Netherlands mean for you? Formula Student Netherlands is not a normal Formula Student event for us. We are an international team but we are located in the Netherlands, so it is of course one of our main goals to take part in the national competition, and something we are extremely proud to do. 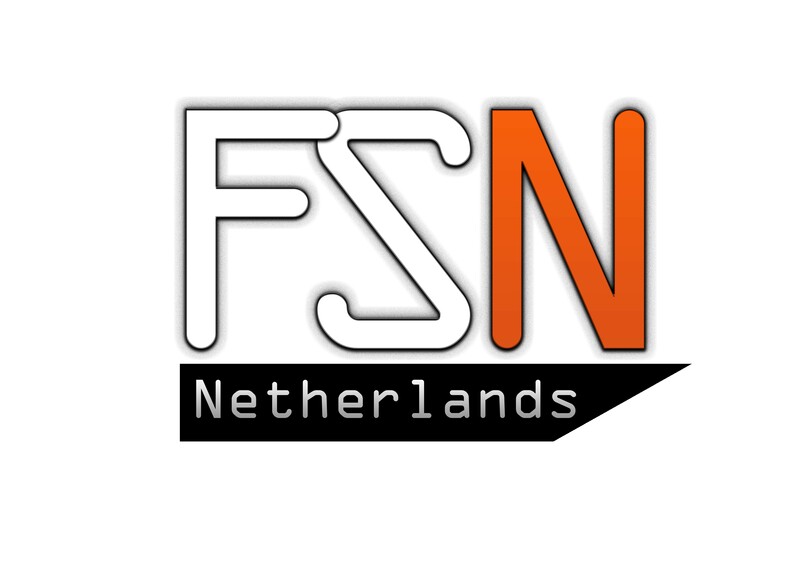 Formula Student Netherlands is a Formula Student event just like Formula Student Germany, it is part of our history that we want to follow also with our future HFS projects. → what are your main goals for this year? 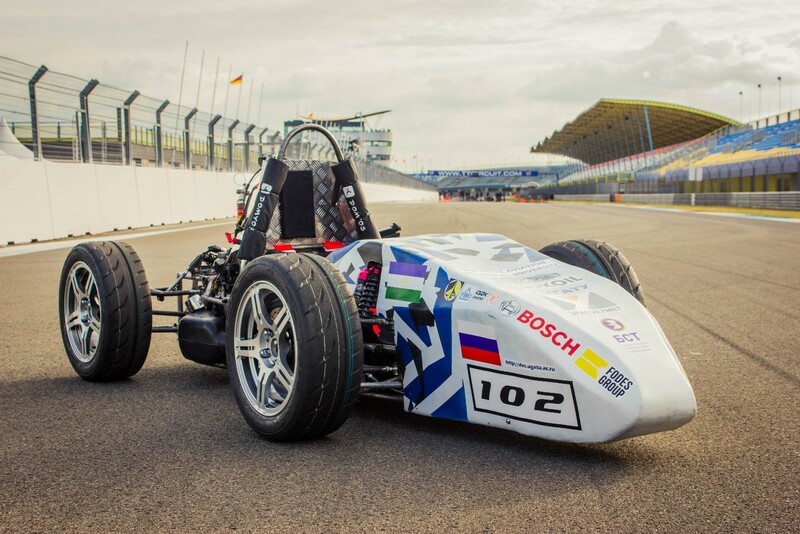 The goal of HFS-04 is to continue with our development of lightweight cars, with a particular focus this year on reliability and environmental sustainability. → what made you think of/choose FSN? We started with FSN for the HFS-01 and it has become part of our history. We want to continue the history of HFS at FSN for years to come. → what makes you different than the other teams? 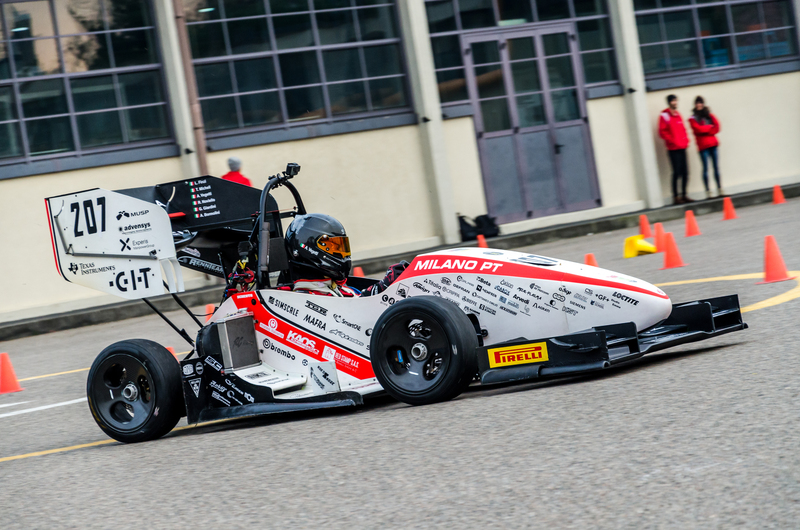 → what is the biggest achievement in Formula Student so far? 3rd year, having a car that was one of the lightest cars at FSN 2018 at 185 kg.